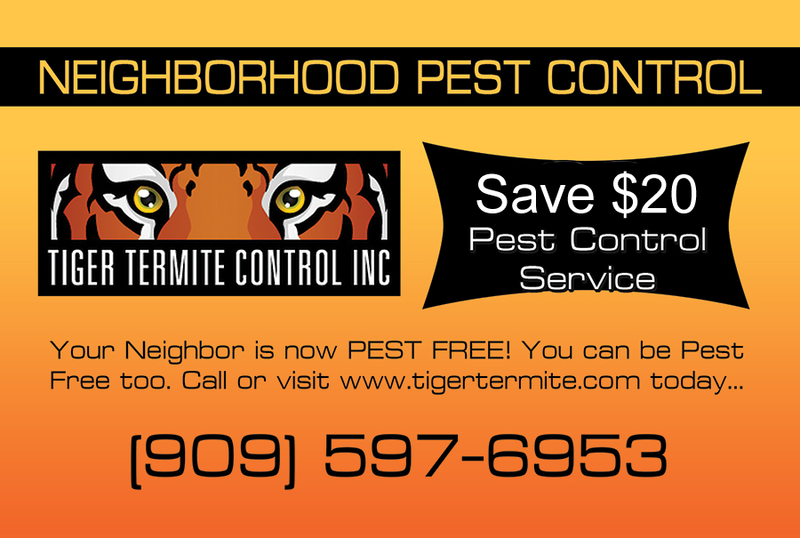 Your Local Termite & Pest Control Experts! When you have a property with a termite or pest problem, you want to get the problem fixed right the first time. Call us at (909) 597-6953 today for a free evaluation and consultation. You’ll get an understanding of the problem and learn what options are best for your particular needs and budget.